Registering for VAT in Dubai should not be taken lightly and certainly not considered part of the process of operating in Dubai, you only need to register if you qualify or if you exceed a threshold. Failing to adhere to the Federal Tax Authorities in Dubai is a serious offence and can incur heavy penalties. Below are 7 facts that you must understand before registering for VAT in Dubai. When you register for VAT you are registering the person that is operating a business, not the business itself. Ultimately it is the individual who will be responsible the vat and the responsibilities that come with registering for VAT with the FTA. This responsibility must not be taken lightly and it is ultimately connected back to your Emirates ID. A person can only hold one TRN for VAT purposes at any one time. It is your responsibility to ensure that duplicate applications are not submitted. 2. When do I need to register for VAT? There is no need to register for VAT with the FTA when starting your trade license. There is so much incorrect advice on this matter. The principles requirements of VAT are fixed and therefore it is not a choice to register when setting up a company. • You expect that your turnover will be more than AED 375,000 in the next 30 days. • You expect that either your turnover or expenses (which will be subject to VAT) will be more than AED 187,500 in the next 30 days. If you have a trade license in the UAE (LLC or Freezone) and do not operate in Dubai and receive all income from outside UAE then you may qualify for exemption from VAT but you still MUST apply for this through the FTA. Banks will request this and may hold payments as a result. This is also known as zero-rated supplies. Only the entity of which they are branches should apply for registration where that entity meets the relevant criteria. Even if you are operating via branches in more than one Emirate, only one VAT registration is required. 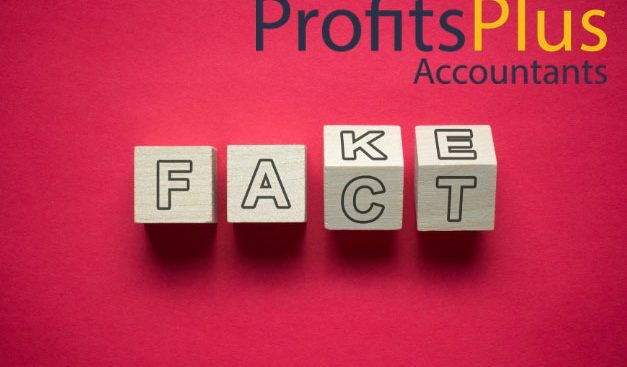 Copyright 2019 Profits Plus Accountants registered with the Department of Economic Development (DED) of Dubai as Profits Accounting and Bookeeping. Trade License No. 796316.